A blanket of two halves! 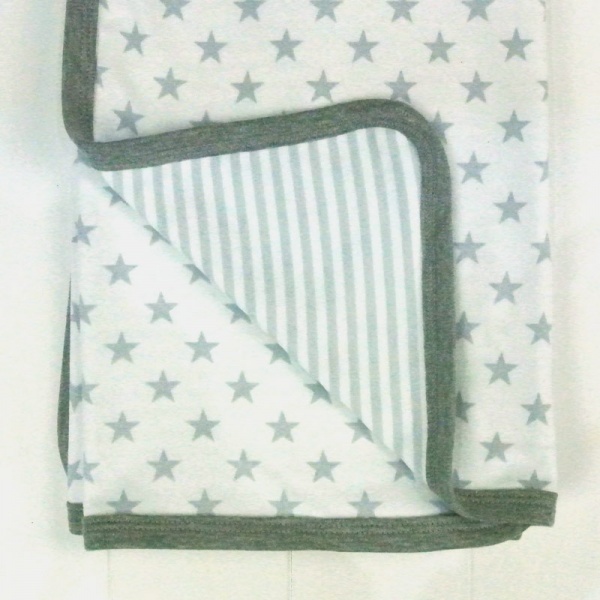 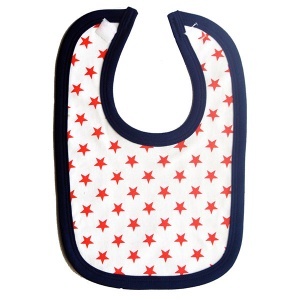 This super soft cotton blanket is double-sided, featuring cool grey and white prints of stars and stripes. 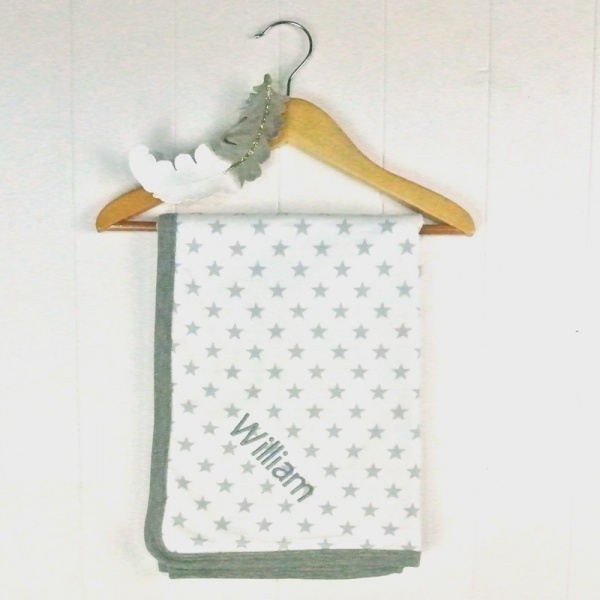 Not only that, but we will create a truly bespoke gift, by having your new additions name embroidered onto the front of it. 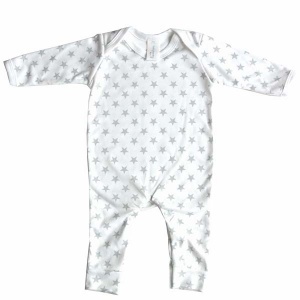 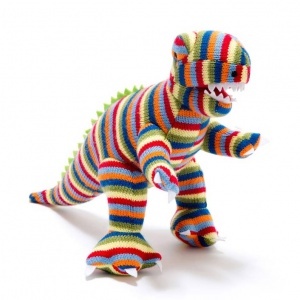 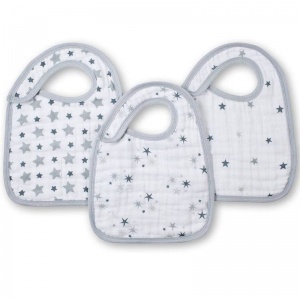 100% soft brushed cotton to regulate baby's temperature. Can be embroidered with a name of your choice in dark grey thread, of up to a maximum of 10 characters. 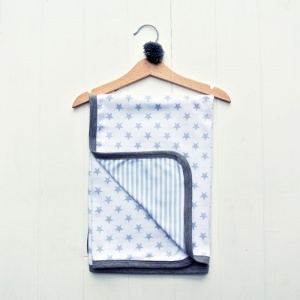 All our products come with FREE hand wrapped luxury gift wrap!